Welcome to the website of the Church Tourism Study. Here you will find details of some of the churches I have visited so far about 700 now. The aim of this study is to gain an idea of what is being provided for the many visitors to or churches. This seems to be a growing phenomena and many churches are surprised at just how many visitors they are getting. Our Monday to Saturday congregation is often much bigger than our Sunday one but the provision churches are making for their visitors is patchy. Some are very good and some are very poor. You will find examples of all these here. There is a bias towards the south of the country because of where I live. 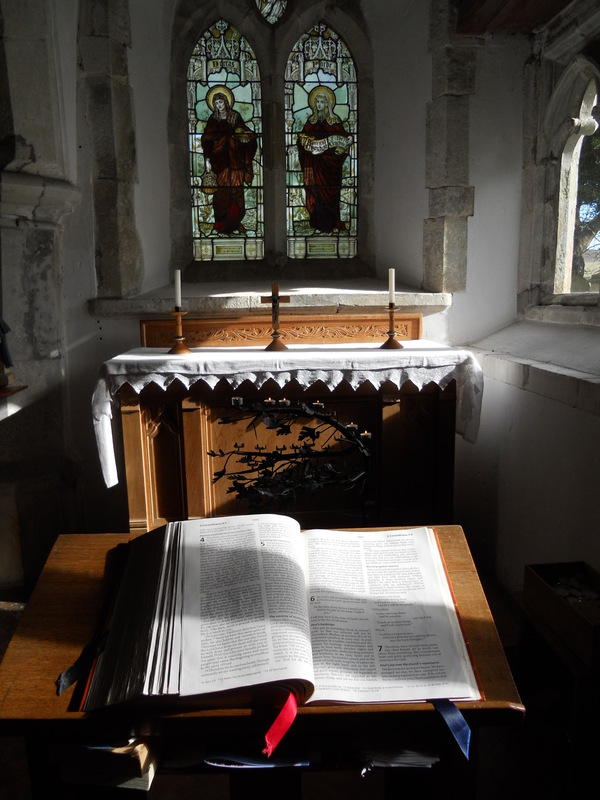 The Church Tourism Study is now located in Dorset. My latest project is a survey of the churches of Hertfordshire and you can find some of these entries here, not all churches I have visited are put on this site. This has been very enjoyable with some interesting churches in this often overlooked county. In addition, I have been busy sending out questionnaires to several hundred churches up and down the country. This has been providing some fascinating information about what is actually happening. All this information is being written up for a book on visitor ministry.